The materials contained in this site are secured by relevant copyright and trademark law. Bullock’s Buzz blog is a personal blog written and edited by me.  For questions about this blog, please contact Alaina Bullock at alainabethb@gmail.com. This blog abides by word of mouth marketing standards. We believe in honesty of relationship, opinion and identity. The compensation received may influence the advertising content, topics or posts made in this blog, but it will never influence my opinion. In addition, that content, advertising space or post will be clearly identified as paid or sponsored content. The owner of this blog is compensated to provide opinion on products, services, websites and various other topics. Even though the owner of this blog receives compensation for our posts or advertisements, we always give our honest opinions, findings, beliefs or experiences on those topics or products. The views and opinions expressed on this blog are purely the bloggers’ own. If we claim or appear to be experts on a certain topic or product or service area, we will only endorse products or services that we believe, based on our expertise, are worthy of such endorsement. Any product claim, statistic, quote or other representation about a product or service should be verified with the manufacturer or provider. Furthermore, I am not in a contract with any company whose product I choose to review, nor am I in any way obligated to post a review of the product. Giveaways hosted on Bullock’s Buzz are open to residents of the U.S unless I specify otherwise. I will often host U.S and Canada giveaways as well as worldwide giveaways. All winners are chosen by Random.org. Bullock’s Buzz is NOT responsible for prize fulfillment unless otherwise specified. We are, however, responsible for contacting the sponsor within a timely manner with the winner’s information, and making every reasonable attempt to ensure the sponsor fulfills their obligation to provide the prize. To claim prize, the winner must respond to my email within 48 hours. Emails will come from jamesalainab@yahoo.com or alainabethb@gmail.com. Please add these to your safe senders list so you do not miss an email. If you do not respond within 48 hours, another winner will be chosen. Be sure to provide a valid email address when you enter, all winners will be notified by email.